Alstom - Cohort - The UK's Leading Occupational Health Software Solution . 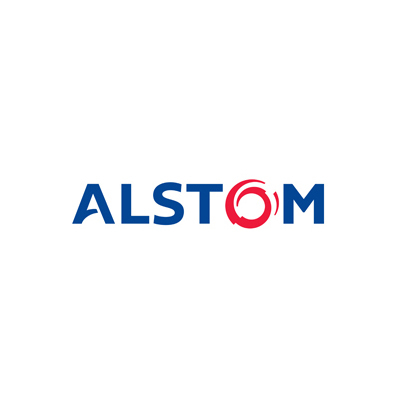 How Alstom save time and costs with Cohort. How Alstom are able to access occupational health records from multiple locations. How Cohort enabled remote working. The substantial IT cost savings made by implementing Cohort. “The Cohort team were extremely supportive and helpful to make the transition as seamless as possible. 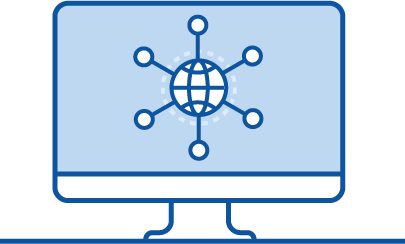 Our annual costs will reduce significantly, as we were paying a high internal premium for local IT to support the system”.